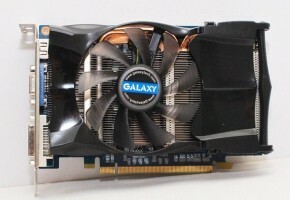 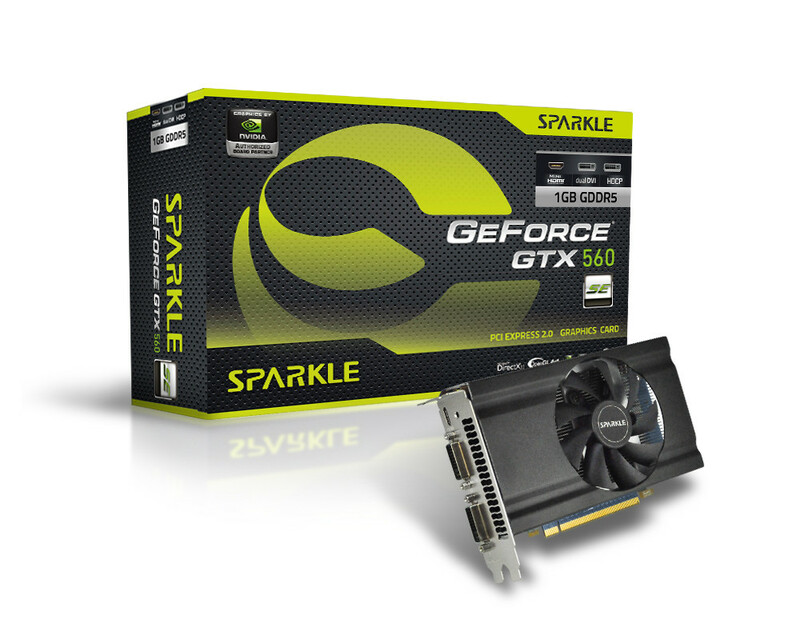 Sparkle GTX 560 SE packs 288 CUDA Cores, a 192-bit memory interface, a core clock of 736 MHz, a 1 GB GDDR5 memory and a pair of 6-pin PCI-E power. 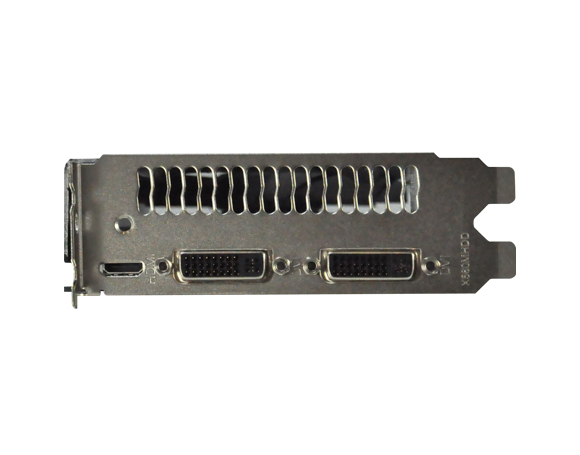 The display output configuration includes 2 Dual-Link DVI ports supporting resolutions up to 2560 x 1600 and 1 mini-HDMI connector. 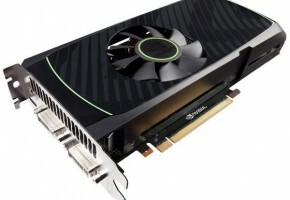 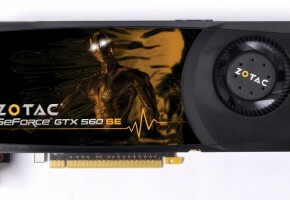 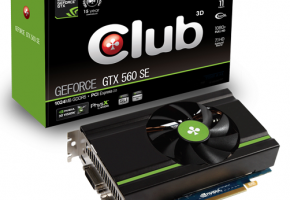 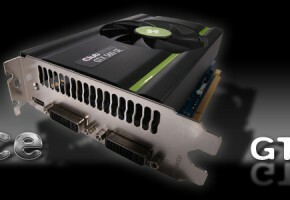 Whether it’s exceptional gaming or HD video experience, Sparkle GTX 560 SE brings unprecedented visual pleasure to consumers! 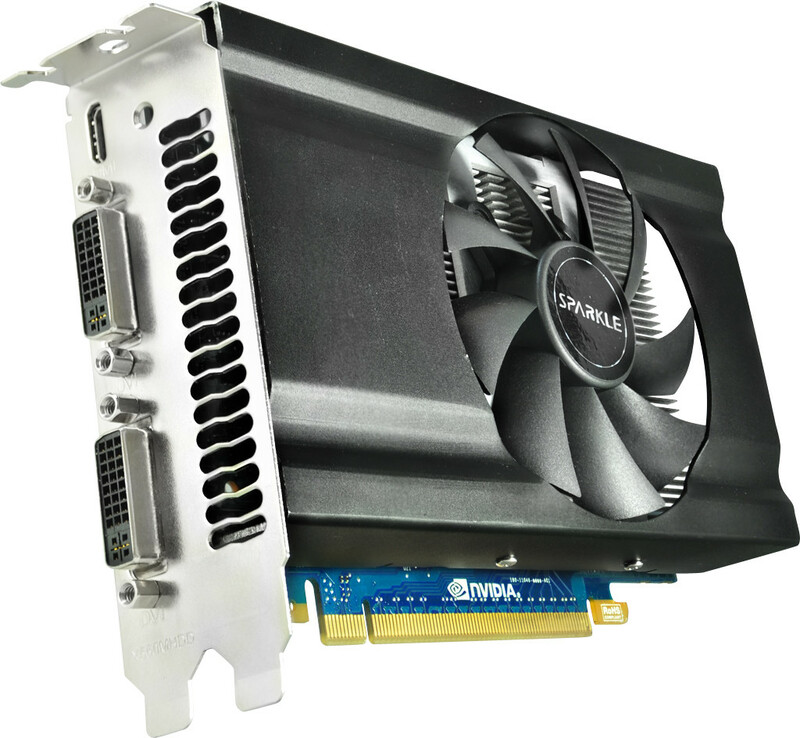 In addition, the powerful 9-cm fan successfully boosts up cooling performance and operates stably even at high speed. 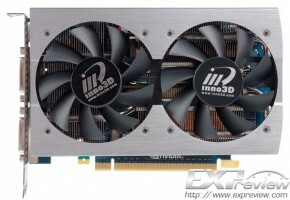 This will perfectly solve noise problem and significantly extend the lifespan of the cooling fan.